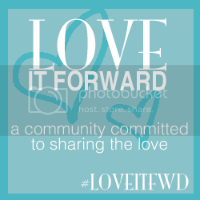 Today's the very first Love It Forward link-up with with Kenzie, Kara and Katie. Loving the "K" names, ladies! Just a little basic description of just exactly this is. Love It Forward it just about that, love. Putting love back into the world and showing people the kindness everyone is capable of. It can be anything from making your husband breakfast to paying for a complete strangers coffee. Just a little something or something on a larger scale. Just spread the love and you jut might put a smile on someone's face that really needs it. Now, for this week's Love It Forward, I chose to spread the love beyond my guy on Valentine's Day. As I had mentioned last week, Valentine's Day has always been about more than having a "valentine" but more about loving the love in your life. 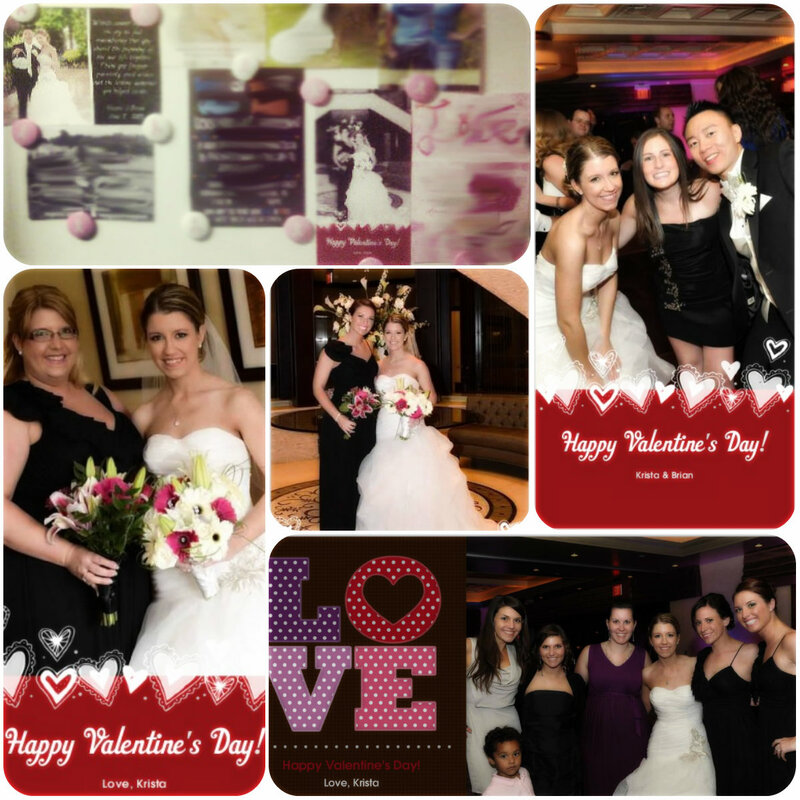 I created photo card "valentines" for my best gals and sent them off to remind just how much I cherish each of their friendships and just how special they are to me. Each one was surprised by my little "Valentine" and I know it was a welcome addition to their mailbox instead of just getting all those bills. It always feels good to send or give a little extra smile to people.And I love sending mail and cards. There is just something so original about it! How have you spread love to others lately? Head over to Chasing Happy, As Always, Kara or Something Winnderful and link up your love! You can also join in the fun on social media using the hashtag #LoveItFwd. Aww, that's a great idea! I made valentines for all of my little siblings this year--Valentine's day is definitely a good opportunity to bless people! That's so sweet! "Real" mail is so much fun to get, since people get so little of it these days. I love that you personalized them, too--did you order them from somewhere or design and print yourself? This is such a sweet,sweet idea. I agree with you, celebrating the love in your life is an amazing thing! I vote yes on the k club! And I can't wait to keep doing this! There's something so great knowing you will surprise someone with something in their mailbox. 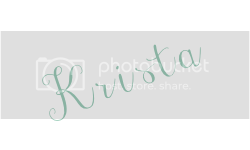 I actually made them on Shutterfly, really easy! Will definitely update and add that thanks! I loved doing it and knowing they would never expect it! I'm so glad to have you be a part of Love It Forward! The valentine's are a great idea! I love that you created your own for cards for everyone, and who doesn't want to get real mail? Getting something in the mail is fantastic enough, but for it to be something personalized and thoughtful makes it that much more special. Sending cards is such a happy thing to do! I'm always convinced that I get more out of the cards than they do in happy endorphins. It's just a great soul-hugging action. I love that you added photos! I am excited to link up again next week. It's such a nice thing to do to spread the love. Sending mail to people makes me so excited. More than it should probably. But there is something old and fun about it!